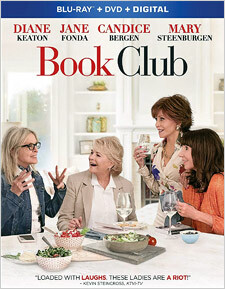 Book Club is notable for its characters – four women of an age usually underrepresented on screen. They are Vivian (Jane Fonda), Diane (Diane Keaton), Sharon (Candice Bergen) and Carol (Mary Steenburgen). They have been pals for 40 years and have met regularly for a book club at which wine flows and the women gossip and catch up on each other’s lives. Vivian and Carol are successful in business, Sharon is a federal judge, and Diane is newly widowed. Vivian brings “Fifty Shades of Grey” as the next selection for the club. The others are initially put off by its sensationalism. But as they read it, they become more and more intrigued and it becomes a springboard for them to reassess their own lives. All of them feel the spark has been snuffed out and want to reignite it. Each woman goes about this in different ways. Vivian rekindles a relationship with old flame Arthur (Don Johnson). Diane dates a pilot (Andy Garcia) as she attempts to extricate herself from the caring but smothering attention of her grown daughters. Carol tries to put some spark in her love life with husband Bruce (Craig T. Nelson). Sharon joins an online dating service and finds George (Richard Dreyfuss). The movie shifts around showing, with a mixture of pathos and comedy, how each woman sets out on a new path, blundering and awkwardly forging ahead. These scenes are amusing, but it’s the scenes in which all four women are together that really sparkle. Their rapid-fire banter appears entirely natural because of their excellent chemistry. Their get-togethers represent a safe place to open up (prompted by generous helpings of wine), express their frustrations, and receive encouragement. Though scripted to include a number of clever zingers, their conversations ring true and reveal each woman’s vulnerability, making the characters more than mere objects to bounce gags off. Beneath the risqué jokes, there is genuine affection among these women. Happily, each of the stars gets substantial screen time. Their star power immediately draws us into the story and makes their characters sympathetic. Director/co-writer Bill Holderman has parlayed Book Club into more than just a comedy about four unhappy women. What might have been a so-so effort with a lesser cast shines with this quartet of actresses who have several Oscars and Emmys among them. Unfortunately, he and co-writer Erin Simms occasionally feel they have to pep up the proceedings with tired jokes. Sequences involving Viagra, Diane’s daughters’ hurtful references to their mother’s age, Sharon’s clumsiness navigating a dating website, and an awkward scene between Vivian and Arthur in a park fountain never really click. Back in the 1930s and 1940s, Book Club would have been termed a woman’s picture – a film featuring female stars and geared to female audiences. Bette Davis made a slew of them. Women might still make up the majority of the audience for Book Club, but even though there are no car chases and not a single explosion, it should appeal to more than that demographic. Rated PG-13, Book Club is not a perfect film, but it’s a pleasant alternative to the endless parade of superhero films that dominate movie theaters and home video releases these days. For a pleasant change, we’re watching real people. 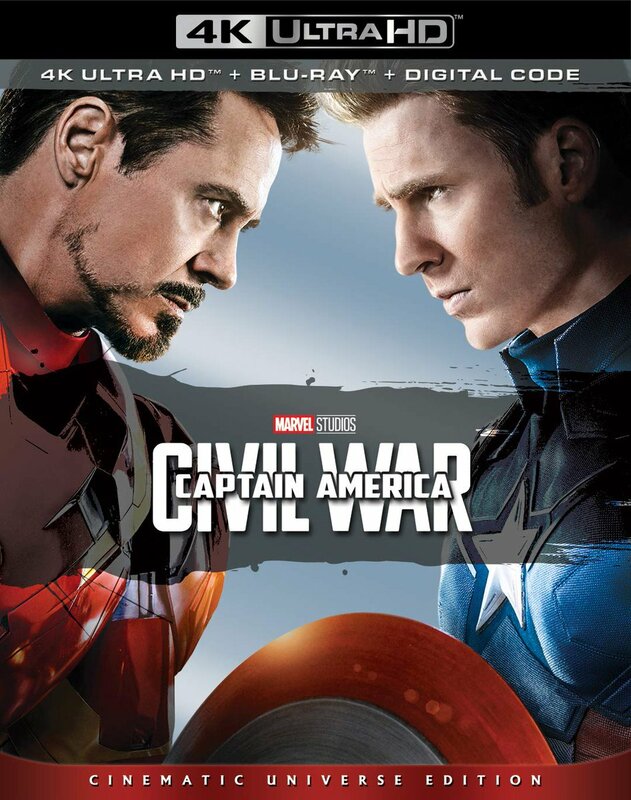 Bonus materials on the Blu-ray/DVD Combo Pack include deleted and extended scenes; making-of featurette; discussion about how the story made its way from script to screen; commentary about casting the veteran actresses; tour of the set; the cast discussing themes of friendship and romance; and a look at the creation of the film’s theme song, “Living in the Moment.” A digital copy is enclosed.